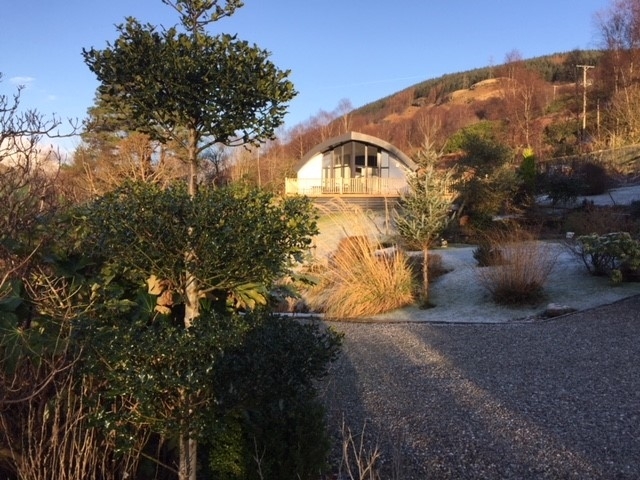 Modern architect designed 2 bedroom lodge situated in a rural hillside location within The Loch Lomond and Trossachs National Park. 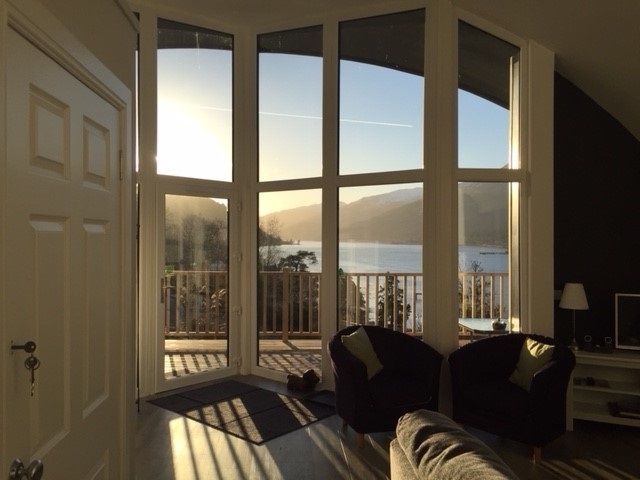 Offering stunning unrestricted panoramic views down Loch Long and only 2 miles from Loch Lomond. 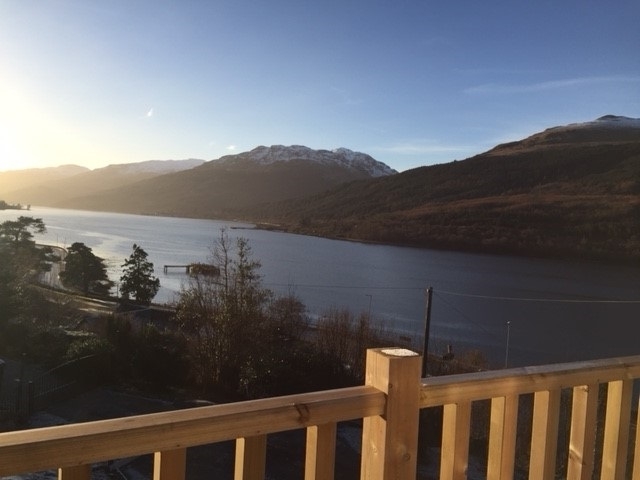 With stunning, uninterrupted views across to Loch Long, The Lodge at Braemor is ideal for that romantic break away. 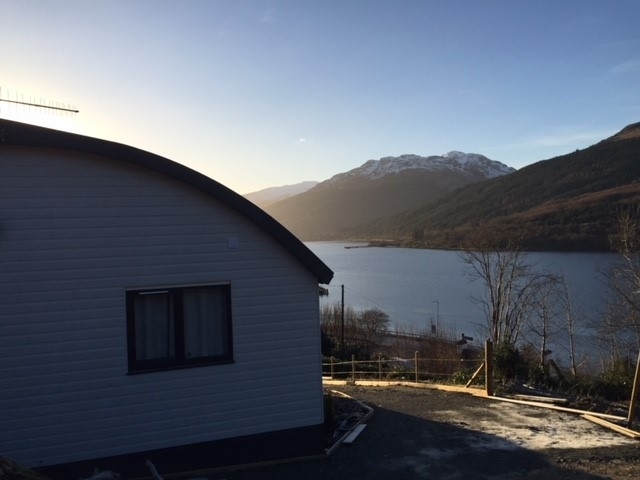 The Lodge at Braemor is set in an elevated position, surrounded by some of the most beautiful scenery of the Loch Lomond and Trossachs National Park. 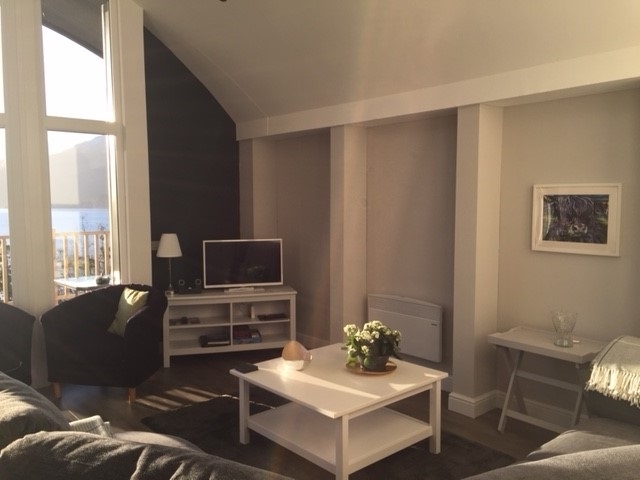 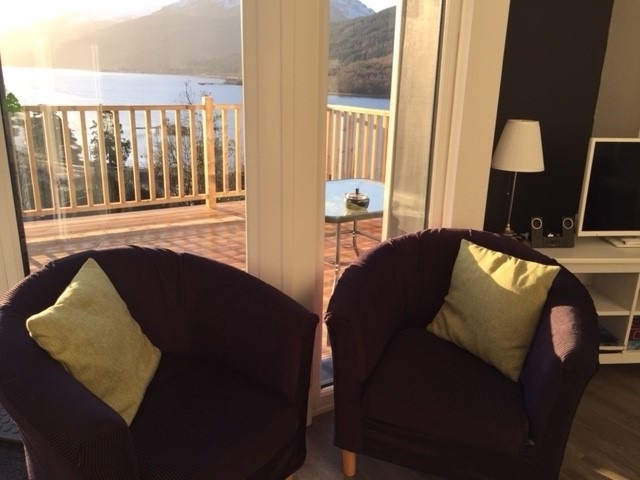 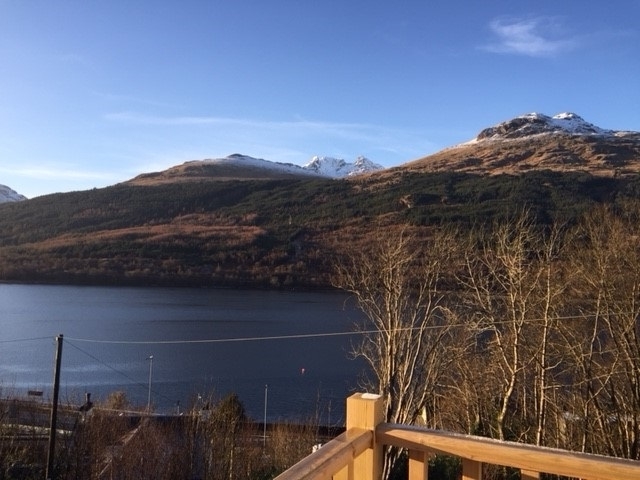 With uninterrupted views down Loch Long sea loch and surrounded by the majestic Arrochar Alps, the location couldn’t be better for relaxing, unwinding and leaving the stresses of everyday life behind. 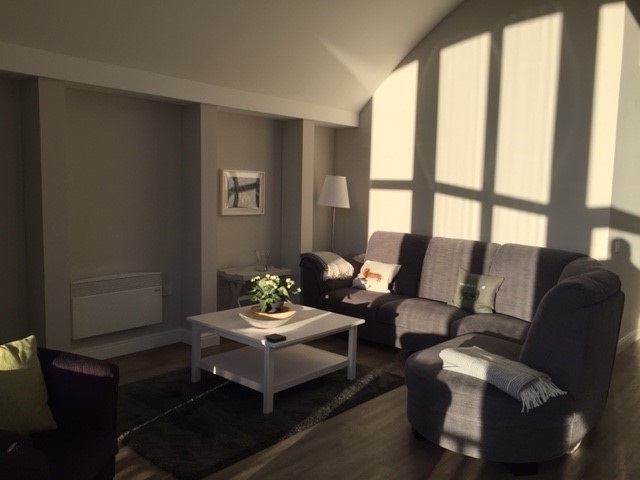 This detached lodge is nestled in the grounds of the owner’s home and offers a fabulous location for one or two couples wishing to explore the immediate area and beyond. 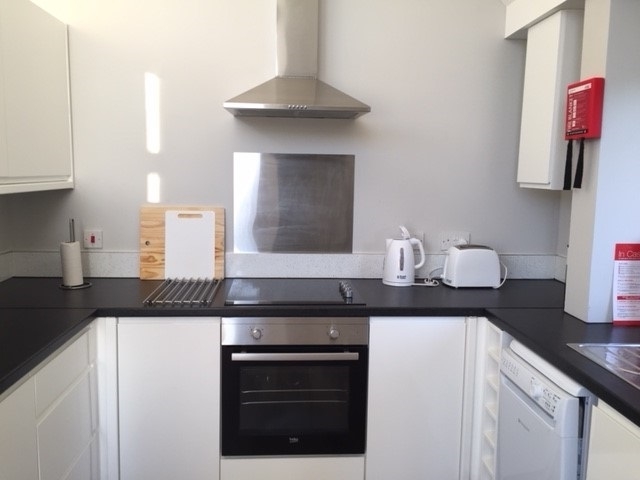 All on one level, the spacious open plan, well-furnished living area benefits from floor to ceiling windows so you can enjoy the views while relaxing or eating, and the kitchen has been furnished with quality appliances and equipment. 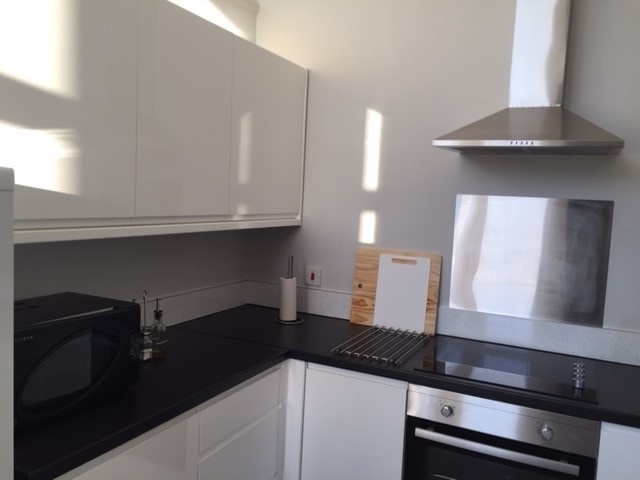 There are two double bedrooms both of which have en-suite shower rooms. 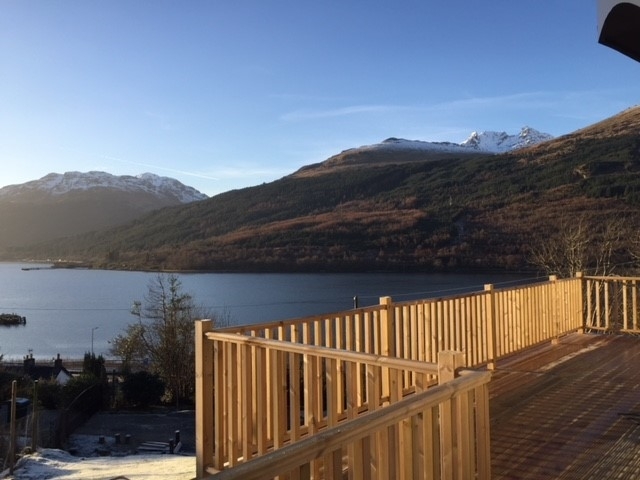 The decked terrace is ideal for al fresco dining or on an evening watching the stars as this area has little light pollution. 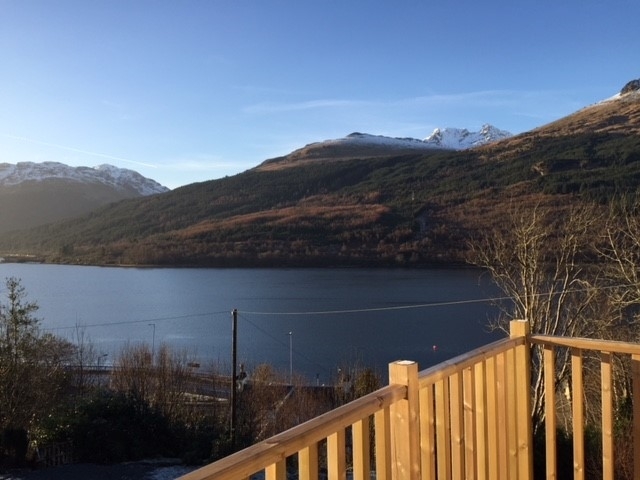 Situated in the pretty village of Arrochar, guests can walk to one of the local pubs and restaurants and enjoy good food and live music. 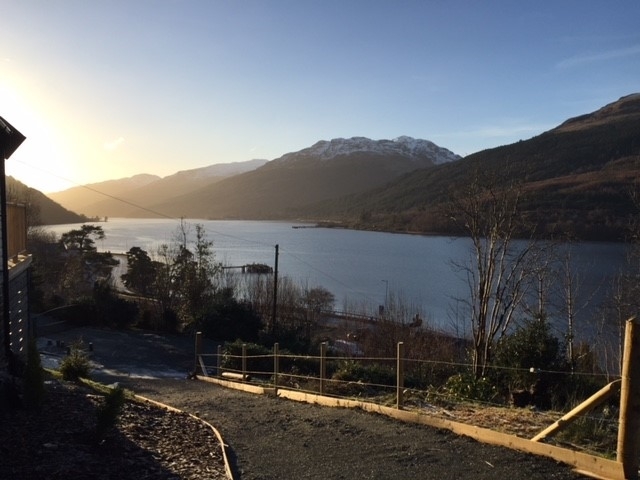 There is also a small general store, pottery studio and craft gallery which has a range of locally crafted ceramics, jewellery and paintings. 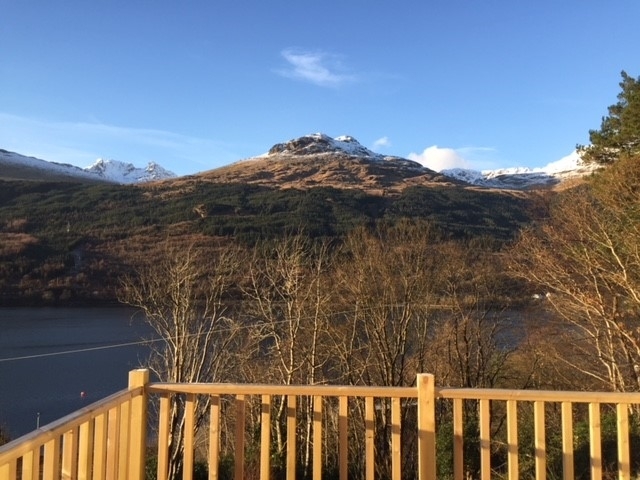 Renowned for outdoor activities, the Arrochar Alps has some dramatic slopes to climb including the Cobbler, also known as Ben Arthur which has a 2946 feet high climb. 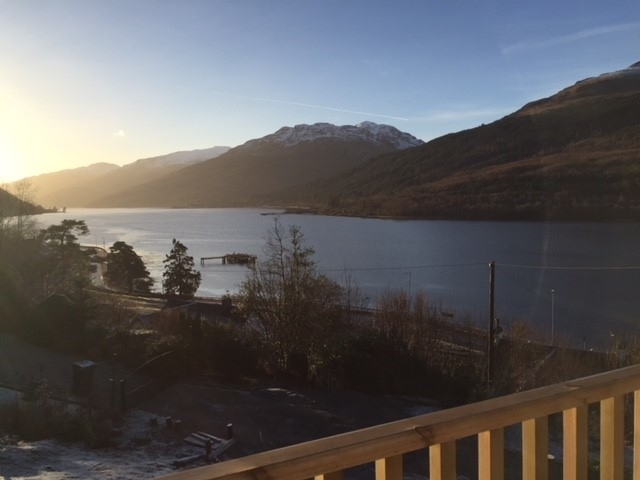 Loch Lomond is a mere 2 miles away, and nature spotting, hill walking, mountain biking as well as other outdoor pursuits are available in this unspoilt area. 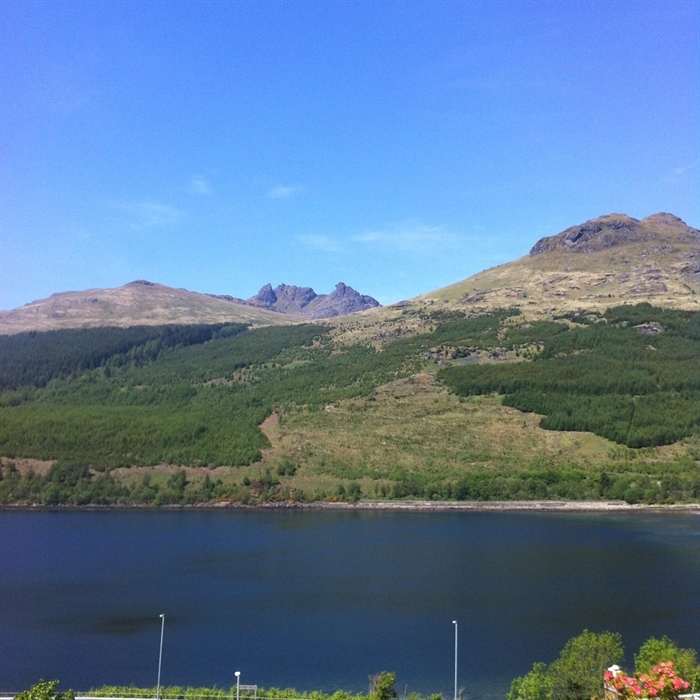 Guests who wish to explore the area by boat can enjoy a cruise on Loch Lomond or take a trip in a sea plane. 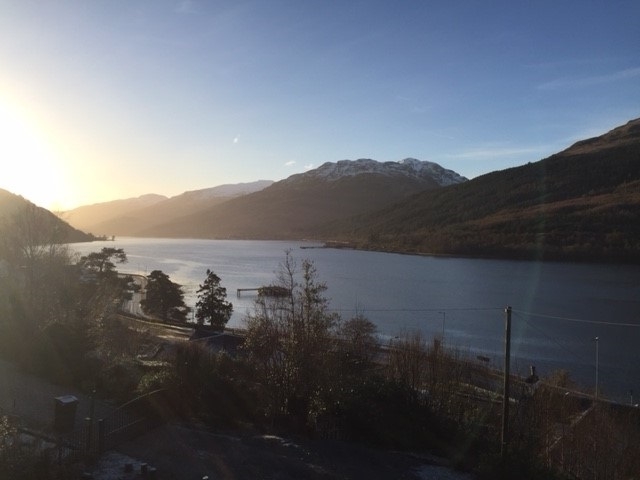 Loch Long is popular for scuba diving and this area has many championship and local golf courses. 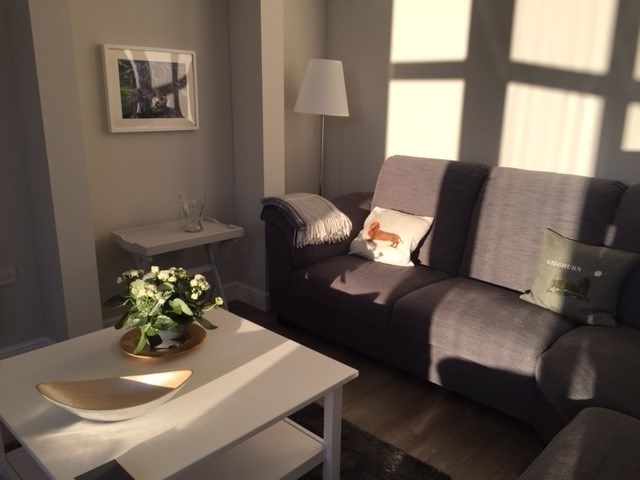 Glasgow is only 45 minutes’ drive, or if you prefer to leave the car, the local railway station has a regular timetable which will take you into the city centre with theatres, galleries, designer shopping, tourist attractions, restaurants and bars. 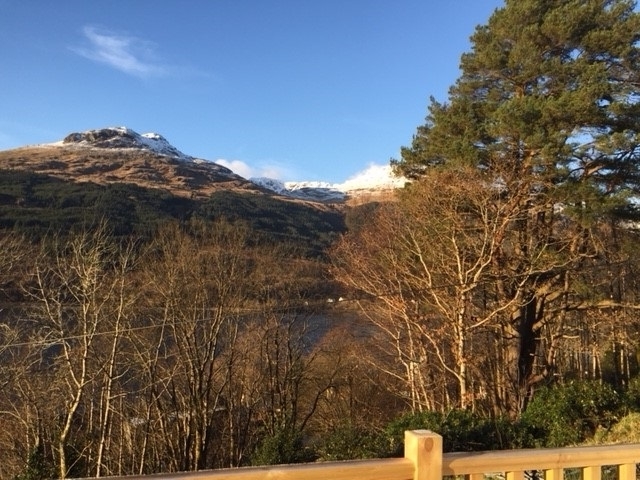 Shop, pub and restaurant 300 yards.